providing common resources and expertise for Pheriod® based product development across industries, including but not limited to the pharma, agricultural, complementary medicine and cosmetic industries. providing resources and infrastructure for pilot and up-scaled manufacturing. supporting business development of mainly Pheriod® based products. centralising shared services in terms of procurement, quality assurance, regulatory services, access to technology and creating awareness for the Pheriod® technology. 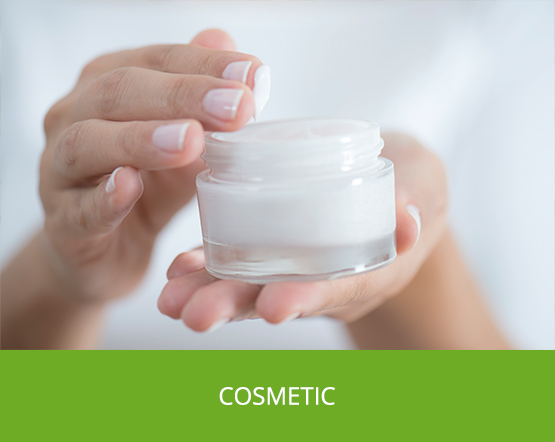 improvement of the healing and therapeutic effect of cosmetics. Pheroid® has shown applicability for use in the areas of vaccines, peptide drugs, topical products and antimicrobial treatments. In all of these, trial results showed improved uptake and/or efficacy of the entrapped chemical or biological compounds after administration by a number of administration routes. The application of Pheroid® technology is potentially limitless and includes such areas as TB, malaria, cancer, AIDS, gene delivery, vaccines and patented as well as generic medicines. A number of products using Pheroid® have already been commercialised, with eight application patents registered in more than one country. 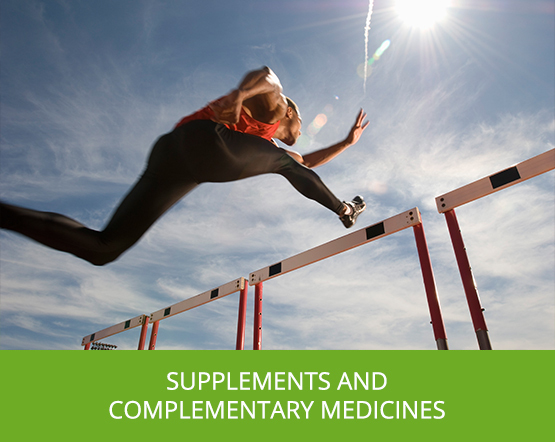 Similar than it's use in Pharmaceuticals and animal health, Pheroid® is used in supplements and complementary medicines where Pheroid® is applied in various delivery routes to deliver the active ingredient in various dosage forms. A trial supplement product tested amongst the NWU rugby teams, show results for enhanced physical performance in terms of timed reaction. 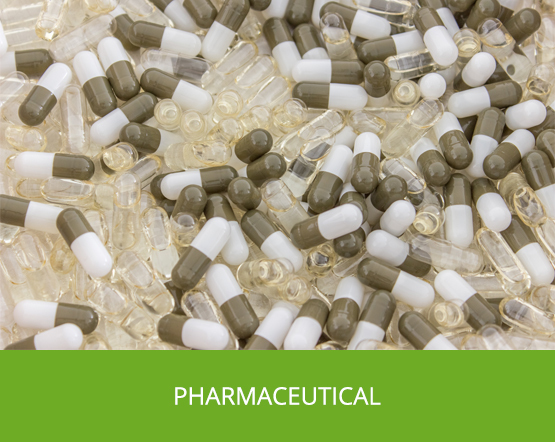 Since Pheroid® is easy to manufacture and more cost effective than any other competing technology it's application in this industry, just as in the pharmaceutical industry, is seemingly limitless. Pheroid® is also a skin-friendly carrier for cosmetic compounds with improved delivery and therapeutic efficacy of topically applied compounds. With this in mind, the commercialisation of the first facial skin care and beauty range is currently progressing, with trials completed and the manufacturing and distribution network negotiations in process. Ongoing research in this industry has the potential to unlock more applications. The first commercial product based on the Pheroid® technology is a bio-transporter for the delivery of macro- and micro-nutrients for the agricultural industry. 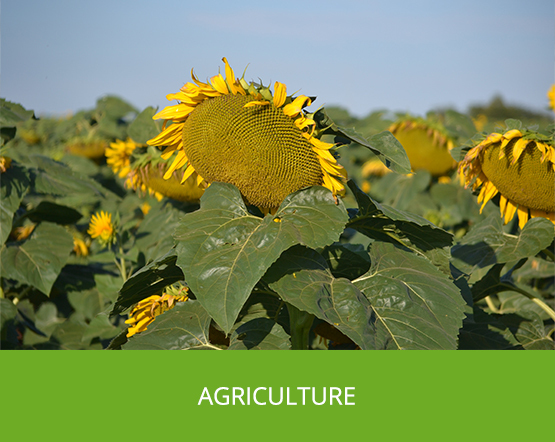 Products using Pheroid® as an uptake enhancer in the fertilizer industry has been manufactured for a number of years, and are exported from South Africa to four continents. Apart from use in the fertilizer industry, studies are under-way for the use of the Pheroid® technology in pesticides, fungicides, animal nutrition as well as animal health. The directorship of the Pheroid® Cluster Incubator NPC is 33,3 % black with 25% of the industrial cluster members from previously disadvantaged groups. Five of the Pheroid® cluster members have women as directors; two of the companies with 100% female directorship. The cluster has the expertise to assist with the various product development stages including formulation, pilot batch manufacturing, clinical or field trials, upscaled manufacturing and product quality control. This expertise available in the Pheroid® Cluster Incubator is believed to be unique in South Africa and Africa. 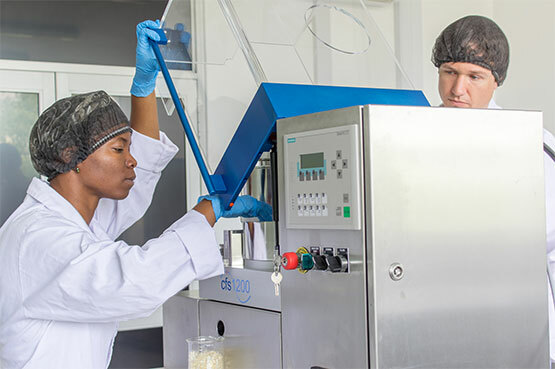 At a central facility in Potchefstroom, the first specialised units of the Pheroid Cluster are currently being installed at the first biotechnology manufacturing pod in Potchefstroom in the North West Province. This is an excellent example of two government departments taking hands with members from both the industry and education sectors to develop home-grown technology into manufacturing which can stimulate the economy. The development of this system was funded and supported by the Departments of Science and Technology (DST), the Technology Innovation Agency (TIA) and the North-West University over the past 11 years. The Pheroid delivery system enhances the absorption of various pharmacological compounds and biological molecules. 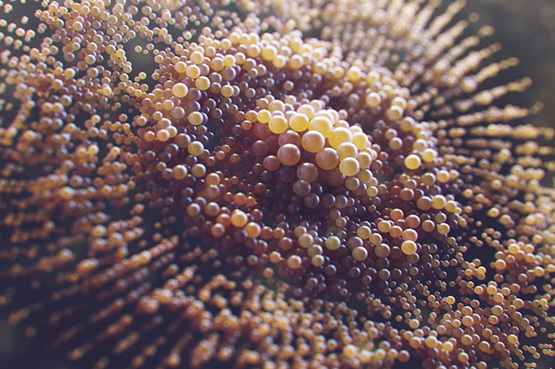 The Pheroid Nano- and micro-vesicles and -sponges act as bio-transporters that can entrap hydrophilic, hydrophobic or amphiphilic compounds for biomedical as well as agricultural applications. The potential use of Pheroid technology in vaccines, peptide drugs, topical products and cosmeceuticals, antimicrobial treatments and agriculture has been investigated at length. The in vivo absorption and bioavailability, as well as the in vitro efficacy of Pheroid-based formulations have been determined across a number of applications. In a Phase 1 bio-equivalence study, a Pheroid-containing combination for tuberculosis was compared against the comparative market leader. For oral administration, a precursor format, the pro-Pheroid®, was developed, wherein the vesicles and/or sponges are formed post-administration. In all of these areas, the Pheroid showed applicability: the results showed improved uptake and/or efficacy of the entrapped chemical or biological compound after administration by a number of administration routes. Based on these in vitro and in vivo results, a number of products have been developed, or are currently under development and a number of patents are registered in various countries to protect its applications. The main competitive advantage that Pheroid® technology has over it's competitors is a technical one: the ease of achieving the clinical end-point, the ease of formulation, and the cost of negative evidence against the magnitude of the clinical benefit. No other product can compete in terms of safety, biodegradability, stability, price, and ease of manufacturing.